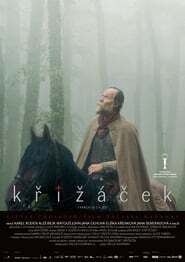 Knight Borek is searching for his missing son. Enthralled by the stories of children’s crusades, little Jan has run away from home. Borek’s crusade is a journey into his own subconscious, where he is forced to confront his greatest fear.